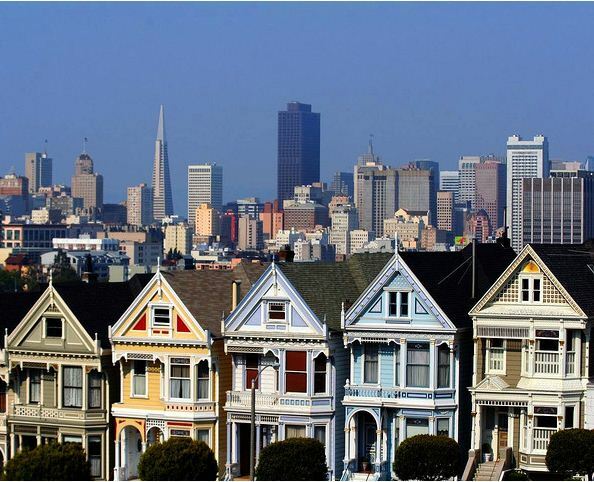 San Francisco is home to the second-healthiest housing market in the United States, according to a recent analysis, a distinction that bodes well for homebuyers and sellers all over the Bay Area. The San Francisco metropolitan area — which also includes Marin and San Mateo counties — is a “booming” housing market that’s second only to Houston, Texas, in overall health, according to a February report by Trulia, the online real estate marketplace. The report ranked housing markets in the nation’s 100 largest metropolitan areas. The Oakland metropolitan area, which includes all of Alameda and Contra Costa counties, landed in the middle of the list at 54. Asking prices for San Francisco area homes listed on Trulia’s website rose 12.6 percent from January 2012 to January 2013 for the 11th largest price increase among the top 100. The Oakland area was sixth on that list with a 14.8 percent price hike, and San Jose was third with prices up 16.8 percent. The national average was 5.9 percent higher. The Trulia report also tracks rental prices, and San Francisco stood out by that measure as well. San Francisco rents in January were up just 2.4 percent from a year ago. But six months earlier rents were still on fire, with a year-over-year increase of 11.5 percent. The slowdown in rent increases from July to January, 9.1 percent, put San Francisco at the top of Trulia’s list of metro areas where rent hikes have cooled off most. Oakland was 15th on that list, with almost no change in the pace of rental increases. Rents were up 10 percent in January, year over year, compared with 10.6 percent in July. “Rent gains are slowing down because of more supply, not less demand,” Jed Kolko, Trulia’s chief economist, said in a statement. Construction activity in San Francisco has been well above normal in recent years, nearly all in multi-unit buildings, the Trulia report noted. Next PostNext Busy Season for California Homebuyers Is Just Ahead — Are You Ready?